Safes have a variety of functions in your home or business, most importantly the protection of your valuables such as your important documents, weapons, or jewelry from theft, floods, fires, or any other natural disaster. Thompson Safes, conveniently located on Grove Rd. 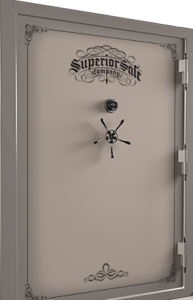 in Frederick, MD, is Frederick, MD, and the surrounding area’s source for quality safes, safe accessories, and safe moving. 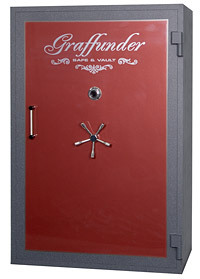 If you are looking to purchase a safe to help protect your valuables, come to Thompson Safes. We are proud of our reputation for offering quality safes and safe services to families and business owners throughout MD, PA, VA, and WV. Need delivery? Thompson Safe will professionally move and deliver your safe to your home or business in Frederick, MD or surrounding MD, PA, WV, and VA. Give us a call at 301-631-1500 or stop in our Frederick, MD safe store today!